Looking for a unique Holiday card? 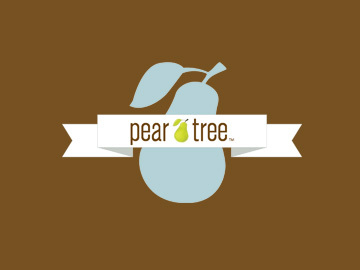 Pear Tree Greetings offers eye-catching, personalized Holiday greeting cards at affordable prices. Choose from Pear Tree's boxed, photo, or “green” collection, with cards made from recycled paper.